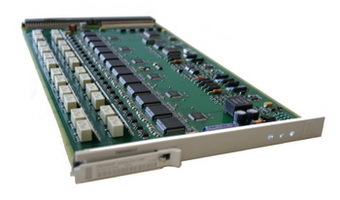 Used Avaya TN cards modules. Sell buy used refurbished Avaya cards. We will pay you top dollar for your used Avaya TN cards. Contact us today to sell used Avaya TN cards in good working condition. We pay for freight. Call 1-888-234-4975 for more details. Quality used Avaya TN cards will save you money compared to purchasing new Avaya TN cards. We have hundreds of used Avaya TN cards in stock to choose from. Call us if you don't see the used Avaya TN card you need. Below are some of our best-selling used Avaya cards. We can design a used Avaya phone system to fit your needs or quote our prices for a system proposal you've already received. We can install your used Avaya telephone system anywhere in the nation. Call 1-888-234-4975 for more information.